Mr. McElroy was born in Franklin, Louisiana and the son of a Lieutenant Colonel in the U.S. Army. He was raised throughout the world gaining endearing knowledge helpful in dealing with people and resolving disputed issues. 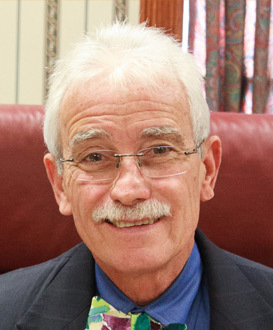 Mr. McElroy is a graduate of LSU Law School and began his continuous practice of law in Berwick, St. Mary Parish, Louisiana in 1972. He is a widower and the father of four children and five grandchildren. Mr. McElroy conducts a varied practice of law with a special emphasis on personal injury litigation (auto accidents, maritime, onshore and offshore oilfield-related injuries, and medical malpractice). Mr. McElroy has diligently secured several million dollar settlements for injured clients. Special interests also include successions, estates and wills. 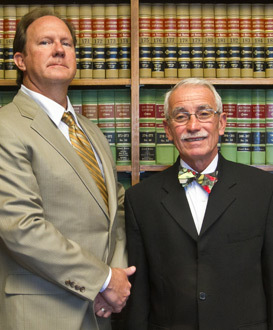 Mr. McElroy has extensive trial court experience having practiced law for 40+ years. Mr. McElroy is licensed to practice before the United States Supreme Court; all Louisiana Districts, Appellate and Supreme Court; all Louisiana Federal District Courts in the Eastern, Western and Middle Districts of Louisiana; the Fifth U.S. Circuit Court of Appeal, and Chitimacha Tribal Court. Based on his competency Mr. McElroy has also received ad hoc admission before courts in other states including Texas, and as far reaching as California. 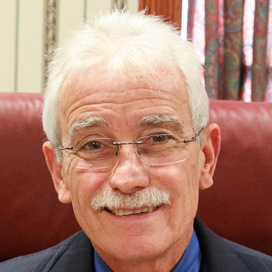 Mr. McElroy was elected and served five terms on the Berwick City Council. Since 1995 he has the distinction of being the Town attorney for the Town of Berwick, and has gained extensive experience in municipal government related issues. Mr. McElroy is past President of the St. Mary Parish Bar Association. 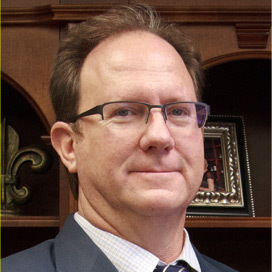 Mr. McElroy is a member of the Louisiana Association for Justice (trial lawyers having extensive practice in trial litigation). Mr. McElroy is a Fellow of the Louisiana Bar Foundation. Mr. McElroy is an avid outdoorsman and when not practicing law he enjoys fishing both inshore and offshore (although he wishes the sport was really named catching). Mr. McElroy has extensive political, civic and charitable involvement. 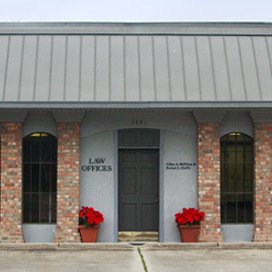 Mr. McElroy and his stepson, Robert L. Duffy, have the distinction of being the one and only legacy law firm practicing in St. Mary Parish.